Freshly updated home near Mt. View Elementary School. Brand new roof, paint and carpet. Everything in this home has been brought forward with great style. Enjoy your time on the deck in the completely fenced back yard. 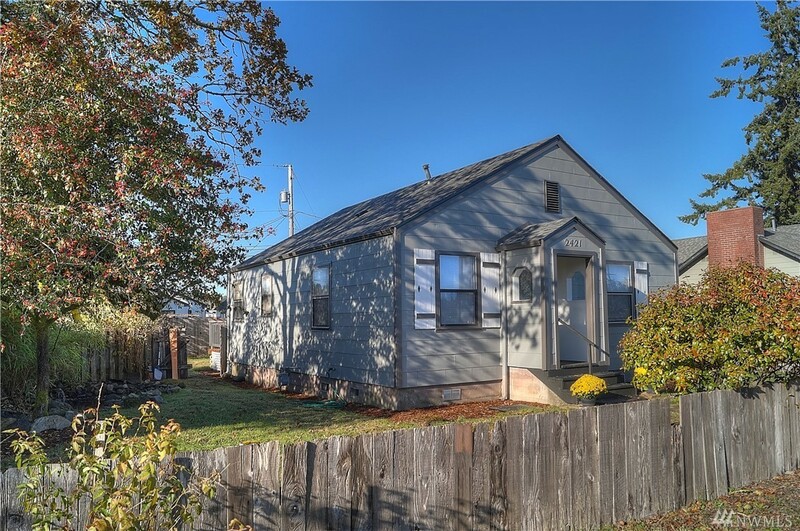 This home is close to shopping, the hospital, the schools and is a terrific opportunity to stop paying rent and build some equity of your own. Come see this home today you will really love this opportunity.